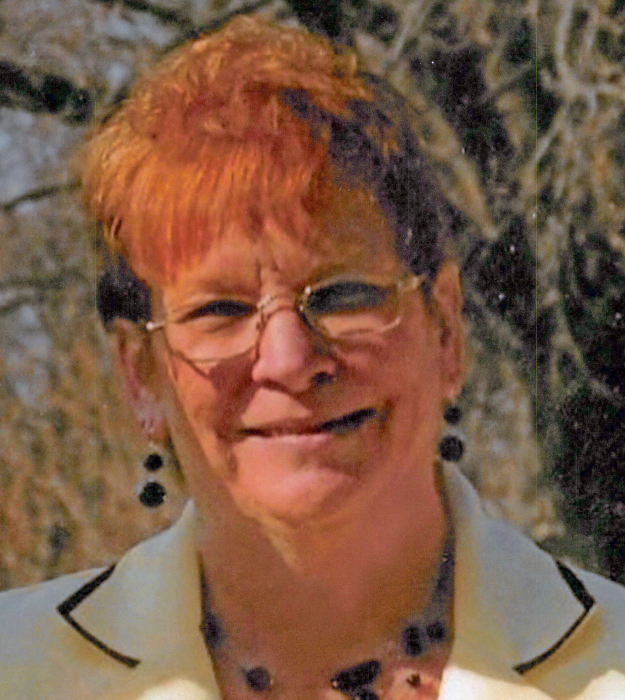 Carolyn Sue (Nolen) Burch, 69 of Taylorville passed away on Saturday, August 25, 2018 at 11:58 a.m. at Meadow Manor Skilled Nursing and Rehabilitation Center in Taylorville, IL. She was born on November 21, 1948 in Taylorville, IL the Daughter of Joseph and Agnes (Godbey) Nolen. She married Bob Schalk on February 14, 1975 and they were later divorced. Carolyn worked as a caregiver at Christian County Mental Health. She is survived by her Sons: Bret Nolen and wife Angel of Taylorville, IL; Kevin Schalk of Taylorville, IL; Grandchildren: Brandon Schalk and Will Nolen; Brother: Dale Nolen and wife Marie of Taylorville, IL; Sisters: Candy Johnson and Husband Bill of Taylorville, IL and Nephew: Jeremy Johnson and family of Chicago, IL. She was preceded in death by her Parents. Graveside services will be held on Thursday, August 30, 2018 at 10:00 a.m. at Bilyeu Cemetery in Moweaqua, IL.